Home / Unlabelled / ARE THESE THE TOP 20 MANAGERS IN NIGERIAN CLUB FOOTBALL? 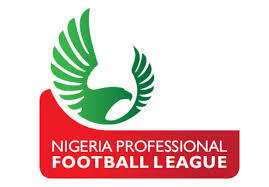 As hostilities begins in the Nigerian professional football League(NPFL), no club is leaving any stone unturned. As players have crossed from one team to the other so are their handlers. Memories still serves us about the exploit of Kadiri Ikana, Adegboye Onigbinde, Okey Emordi and several others who have achieved a great feat in the NPFL. As the most prestigious club football in Nigeria begins in few days, can we say these NPFL coaches are the best in Nigeria at the moment?